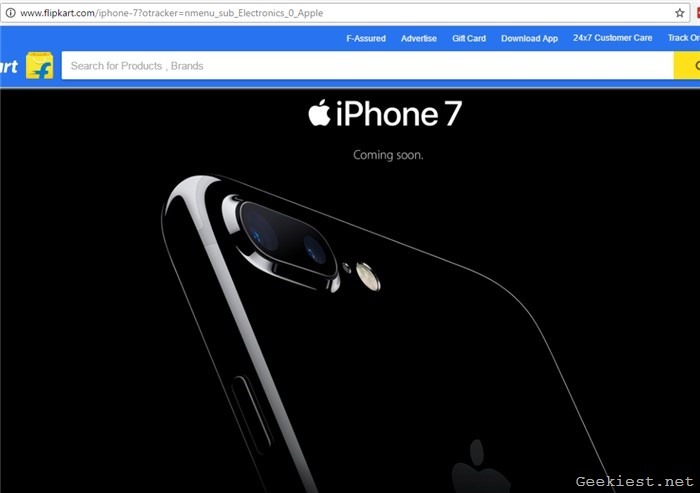 Apple's newest devices, the iPhone 7 and the iPhone 7 Plus, will be available for pre-order in India on September 30th. The Phones were originally launched on September 7th in the U.S, after which it went on pre-order the same week, and began shipping to users a week later. The same can be said about launches in other Countries. But the phones only make their debut in our Country after nearly 23 days. It is not bad per se, but the fact that India is not one of the key markets where one of the best phones of 2016, was made available earlier, does speak volumes of why the devices are not very popular here. It is mostly due to the hefty price tag, which the iPhones retail for. Here is a brief analysis of the prices. The 32GB storage variant has been priced at Rs.60,000, while the 128GB variant will cost Rs. 70,000, and the premium 256GB variant will retail for Rs. 80,000. The iPhone 7 Plus 32GB storage variant will come with a price tag of Rs.72,000, while the 128GB storage variant will sell for Rs. 82,000, and the 256GB variant will cost a massive Rs. 92,000. The direct conversions of the Indian prices of the iPhone 7 to $ USD would read $902, $1052, $1202. And those of the iPhone 7 Plus would be $1082, $1233, and $1383. The Samsung Galaxy S7 which retails for $600 to $650 in the US, costs about Rs 43,400 (about $652) in India. 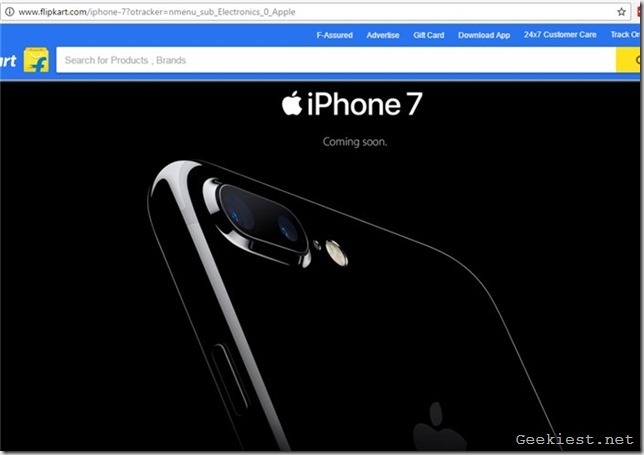 If that doesn't deter you from buying the new iPhones, you will be happy to know that the iPhone 7 and iPhone 7 Plus will be available for pre-order from Flipkart tomorrow midnight (post 23:59 PM, September 29th). Technically that is just September 30th.